Home/men's formal wear, men's wear house, mr formal tux/Holiday Suit should I rent or buy? Should I rent a Holiday Suit or Buy? With the holidays fast approaching there are a plethora of people that are wondering if they should consider a holiday suit rental. It can be difficult to tell if it is to your advantage to really buy a suit if you are not going to where in on a regular basis for a multitude of different occasions. The consumer that is trying to get some money saved will be able to make better decisions if they really took the time to look at the difference in the price of renting versus buying. When you are part of a group you may consider the benefit of asking about some group discounts if you are worried about overspending on a suit. This is a good thing if you are trying to look for suits for groomsmen . You may find that a discount is available for a group. This is something that you will rarely find if you are buying suits so you should keep this in mind. The style of the suit is also going to change on a regular basis. There is no need for you to spend a ton of time on a suit that is going to be out of style later. This is where a lot of money is wasted on a suit. 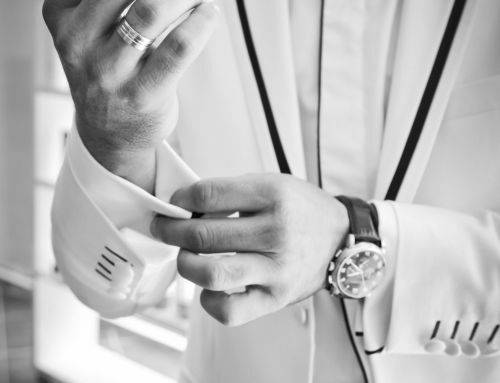 A holiday tuxedo rental can save you a lot of money because you can rent suits multiple times and always be in the latest styles. 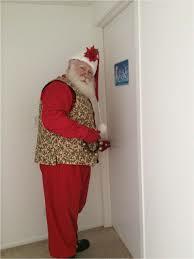 You may find yourself too embarrassed to wear an old fashioned holiday suit that you paid money for a couple of years ago. Styles change all the time. There is no need for you to get stuck with the same type of suit when you can rent and return one for much less. The number of holiday suit rental styles will make you consider renting because there are so many options to consider. It is very possible that you may actually need to consider suit rentals. You may want to attend multiple parties and you may need multiple styles so a suit rental would be ideal in these situations. The holidays gives you a lot of options when it comes to having parties. A holiday tuxedo rental is going to give you the chance to return the suit since most holiday parties don’t involve any type of practical formal wear. If you wanted a regular suit you could just pick something out of your closet. 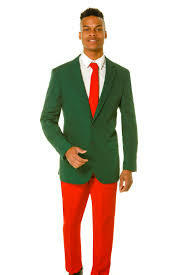 When you want a holiday suit, however, you need something that is out of the ordinary. Most people just don’t have the desire to spend their money on any bold suit choices that may only be deemed acceptable for the holidays. There is no need to spend money on a suit that you are just going to have to push to the back of the closet once your event is over. The holiday rental is a smart choice because it gives you the ability to get things like a price match guarantee and a variety of choices to consider. 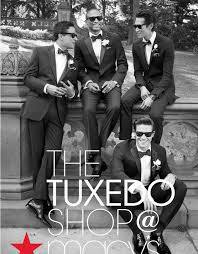 Live chat us at Rose Tuxedo anytime if you need help with your holiday party. 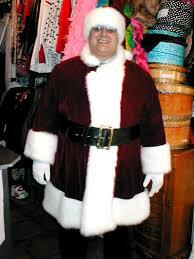 www.rosetuxedoaz.com Happy Holidays to all.